Why make a keyboard for a tablet, right? 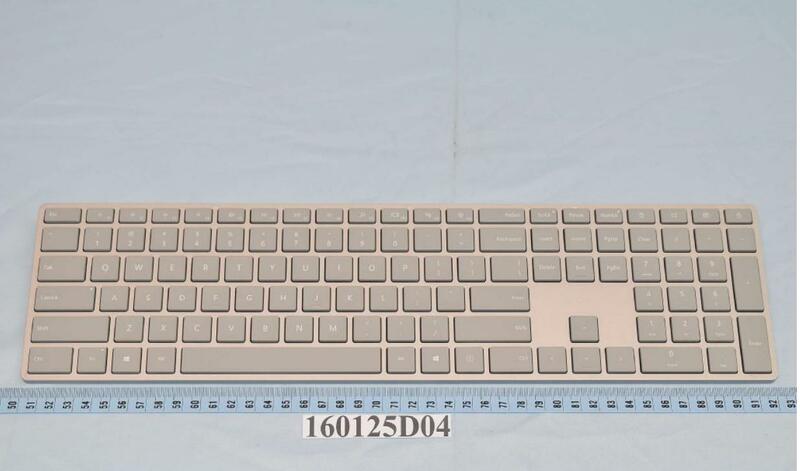 Photos of an upcoming Surface-themed mouse and keyboard have been published by the FCC, pretty solid evidence that a Surface all-in-one PC will arrive soon. Late last month, the Bluetooth SIG published the first official notification of an upcoming Surface keyboard. Now, it’s the FCC’s turn: external as well as internal shots of the rather spartan keyboard have been published, as well as the mouse. Both carry Microsoft branding and were submitted by Microsoft. Windows Central unearthed the FCC listings, and noted that the mouse appears to be a gray version of the existing Microsoft Sculpt mouse already on the market. That means that there’s a little bit of mystery remaining. Neither the mouse or the keyboard appears to carry the official Surface branding, though they feature the same workmanlike gray of Microsoft’s existing Surface Book. 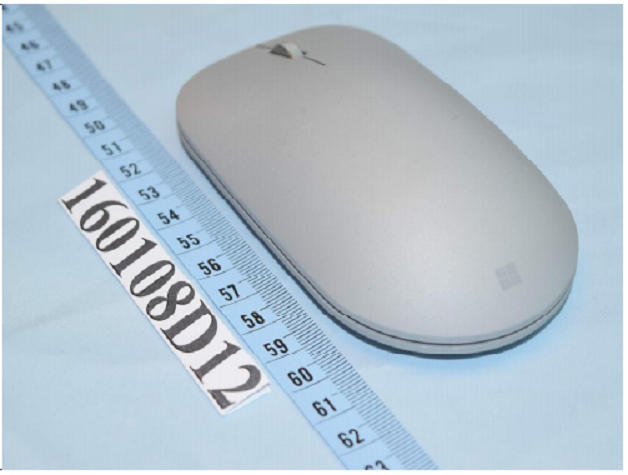 Could they be pictures of just a gray-themed Microsoft mouse? Absolutely. Could this be the new Surface Mouse? What this means: If you’re building a case for a Surface all-in-one, though, the FCC filings add another piece of circumstantial evidence to the pile. There’s really no point in launching a Surface keyboard unless there’s a device to connect it to, and the Surface Pro 4 and Book include their own keyboard and trackpad. Desktops, however, do not. Last month, reports surfaced of a Microsoft hardware refresh at the end of October that would include said Surface all-in-one. So far, Microsoft hasn’t issued any invitations. 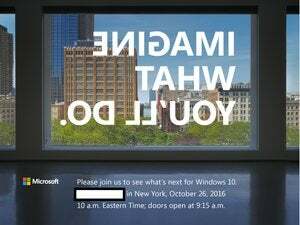 A confirmation of said event would pretty much confirm a Surface desktop, however. The filings, which were submitted on January 18, reveal scant details. They include a standard 180-day NDA, since expired. There’s no indication that Microsoft will manufacture either the mouse or keyboard, though the process is considered to be a good indication that the products are coming to market. And, of course, Microsoft has had 180 days to begin manufacturing. A bare-bones instruction manual indicates that the mouse connects via Bluetooth, rather than a dongle, and uses a traditional wheel. The photos, however, indicate that the keyboard is a traditional model rather than an ergonomic or split keyboard, as German language site WinFuture divulged. Based on a patent filing from Microsoft, Microsoft’s Surface AIO could place the computing elements in the base, like a traditional Chromebox, Windows Central reported. The patent also suggests that we could see something a Kinect sensor used to detect gestures—though a patent doesn’t necessarily indicate that Microsoft is headed in that direction. What we haven’t seen, however, is evidence of said Surface AIO on the FCC’s site. If the PC emits electromagnetic radiation in the form of Wi-Fi or Bluetooth, it should require a filing. For now, then, we don’t know for sure than a Surface AIO is in the works. Hopefully, Microsoft will reveal all by the end of October.